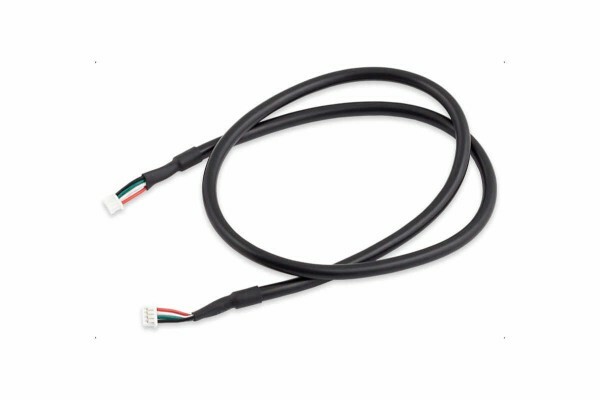 Connecting cable for RGBpx components, for example for connecting two RGBpx LED strips or for connecting an RGBpx LED strip to an RGBpx compatible device. Total length incl. plug approx. 50 cm, 4-pin miniature plug on both sides.